At Earp Bros, we focus on partnering with suppliers that implement environmentally sustainable practices with an aim to radically reducing our carbon footprint. 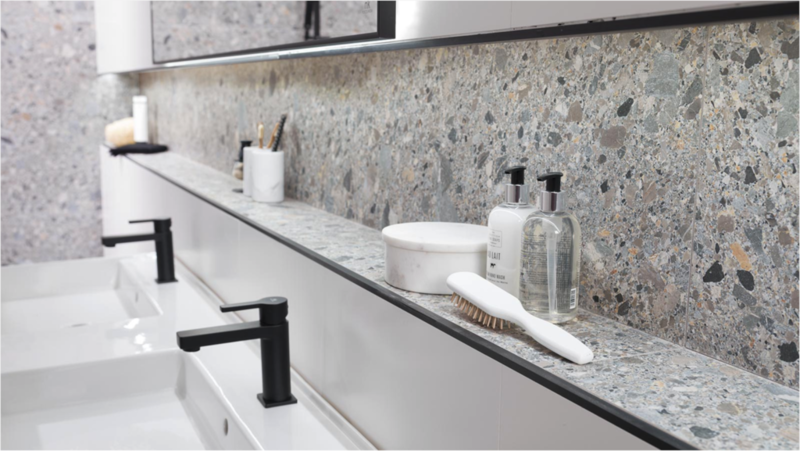 The interior design and architectural community is growing increasingly aware of the importance of environmental best practice and we continue to implement environmentally sustainable initiatives to facilitate this. Through The Living Future Institute under their Declare Label system, we are proud to have received Red List Free certification for Porcelanosa Group Wall & Floor Tiles. 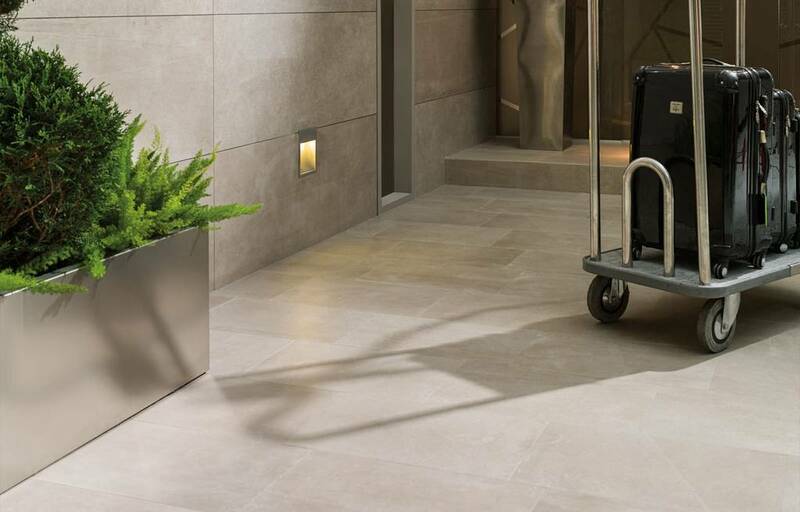 With no VOC’s or harmful chemical constituents, our Porcelanosa Group green certified tiles are the most eco-friendly option for floor and wall surfaces. 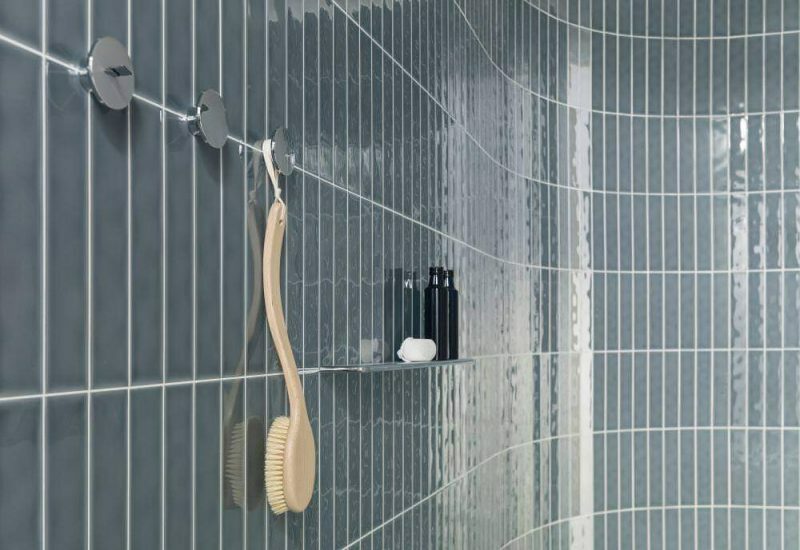 4 years ago we decided to become the first tile supplier in Australia to be independently certified by one of the world’s most robust, trusted and widely recognised ecolabels –Ecospecifier Global GreenTag. 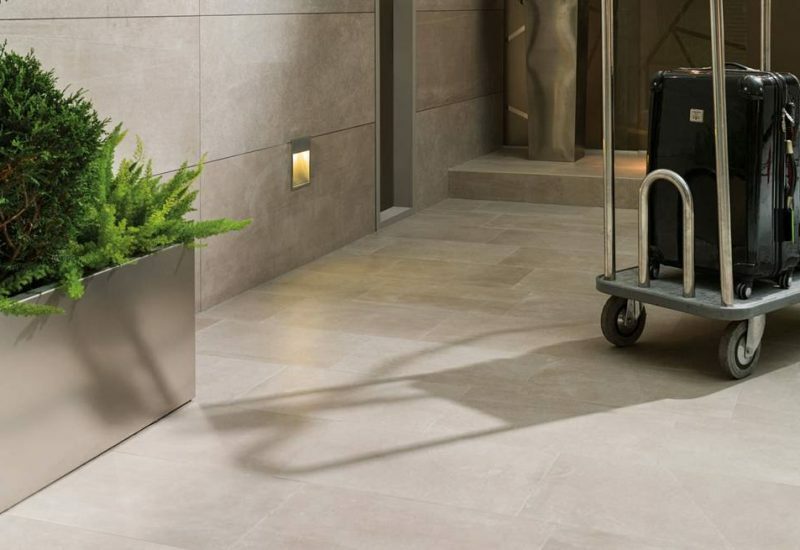 Our certified range includes Porcelanosa Group Wall + Floor Tiles and STONKER Facade tiles. Global GreenTag is the only Green Building Council of Australia (GBCA) recognised Australian consumer and competition commission (ACCC) approved product rating Certification Mark. 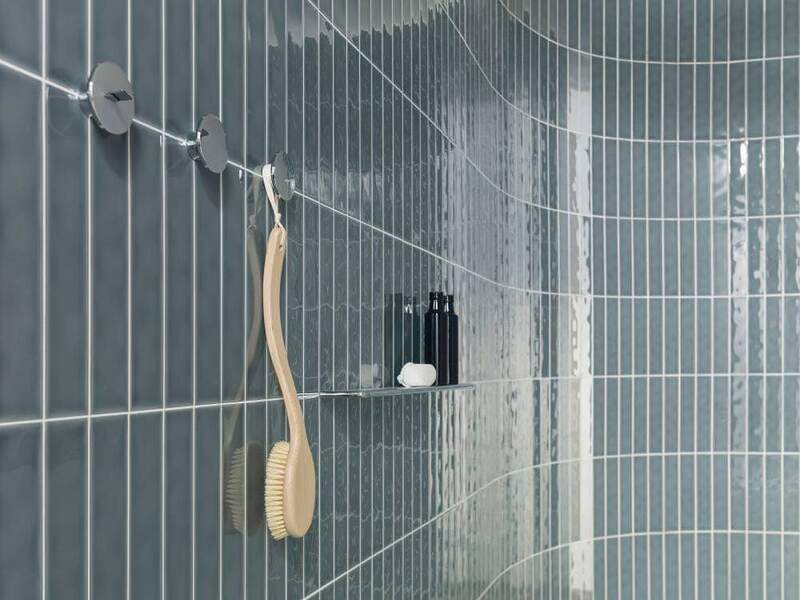 Undergoing an in-depth assessment of our range of Floor and Wall Tiles from the Porcelanosa Group in Spain, we have gained certification under both of these programs, offering benefits to both design professionals and building owners here in Australia. Global GreenTag’s LCA Rate certification looks at every impact of the product at every stage of the products life cycle. Global GreenTag’s GreenRate certification is a Green Building Council of Australia, New Zealand and South Africa, recognised rating system designed to meet the requirements of the Green Star ‘Sustainable Products’ credits. All certified products are examined for ‘Fit-for-Purpose’ and confirmed for Building Code compliance. Buildings use 32% of the world’s resources. Buildings use 12% of the world’s water. Buildings consume 40% of the world’s energy. Buildings produce 40% of all landfill waste and 40% of air emissions. Book a design consultation at one of our showrooms in Newcastle, Sydney, Melbourne or Brisbane by visiting earp.com.au/booking today! > Certified 'very healthy in use'. > Contains no ingredients which pose health impacts in use. > Systems shown to protect workers and environments in manufacturing. > Ethical, child and slavery free employment practices. Protecting the planet's biodiversity & minimising climate change, these are excellent products compared to 'Business as Usual'. Purveyors of quality since 1883. 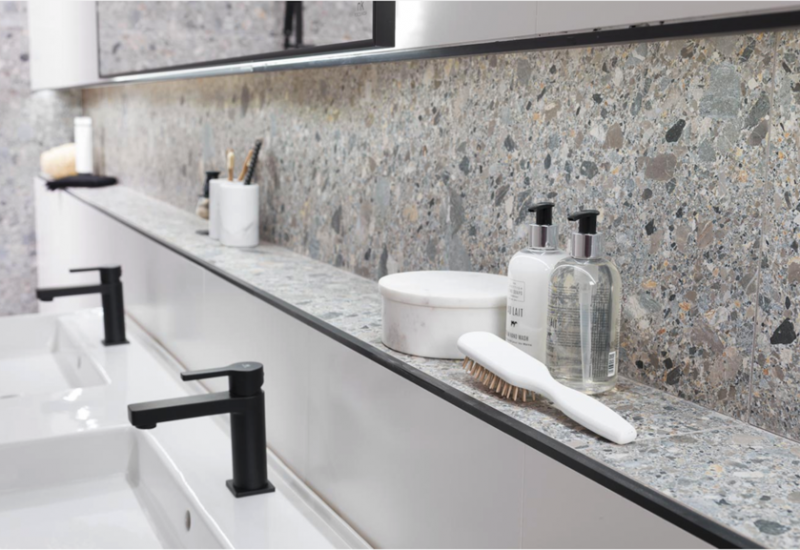 Our products are designed to enhance the spaces we inhabit and protect the health of everyone who use them. Homes, schools, offices, airports... our hard surfaces improve the built environment while reducing the impact on our natural one. We do this while ensuring the design integrity and quality of our products is never compromised.